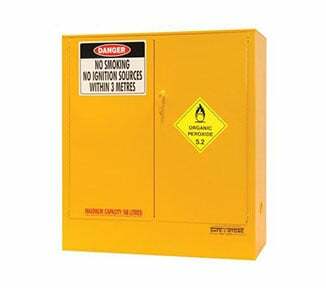 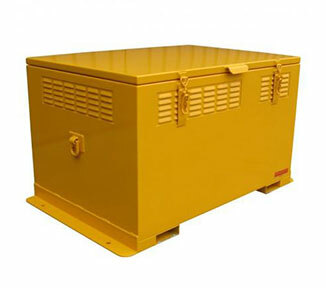 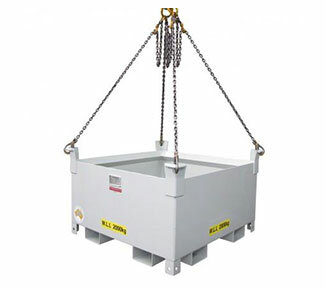 The PS1616 is a heavy duty safety cabinet for storing 160 litres of Class 6 Toxic Substances (indoor storage). 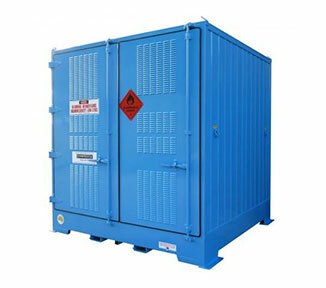 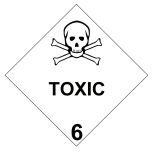 Now you can keep your toxic chemicals safely isolated from other incompatible substances and unauthorised personnel. 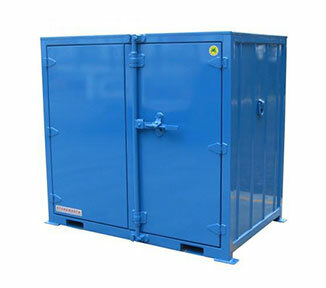 Features of the PS1616 include: adjustable shelving — perforated to allow the natural movement of air; vent openings and flash arrestors that fit a mechanical ventilation system; compliant spill sump with drain plug (for safe clean-ups). 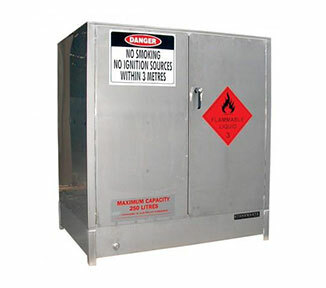 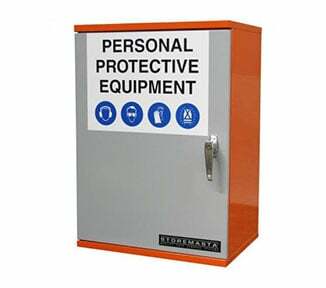 Safety Cabinets in STOREMASTA’s heavy duty series (including the PS1616) are 25% stronger than standard chemical safety cabinets. 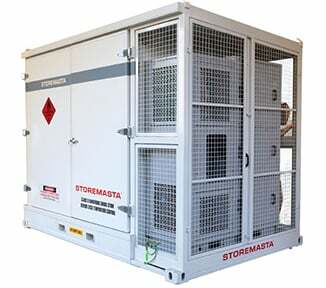 Manufactured in-house right here in Australia, order your heavy duty toxic substance storage cabinet from STOREMASTA today. 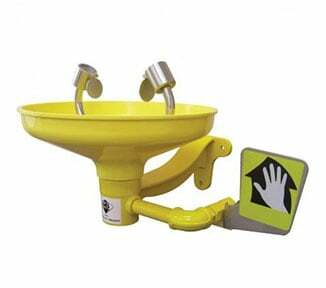 NOTE: to help you meet the requirements of AS/NZS 4452:1997, a fully compliant spill kit for cleaning-up and neutralising leaks and spills is available for this unit.